M6 x 0.5 - Split Circular Die HSS (OD: 13/16&quot;). Highest Quality. Free UK Shipping. 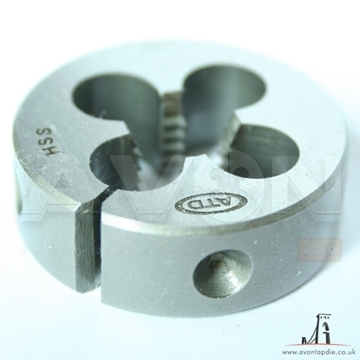 HSS M2 High quality General purpose split circular dies, right hand cutting. 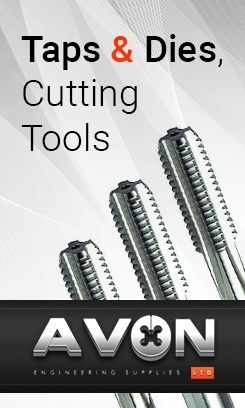 All of our products are made to the highest standards and from HSS steel. Stocked in our Bristol warehouse and ready for dispatch to the world, we can get your order sent same day no matter how big or small! Be sure to check our customer testimonials' page to see how we've been helping enthusiasts and professionals around the world and exceeding expectations. 1 - 7mm tap wrench. 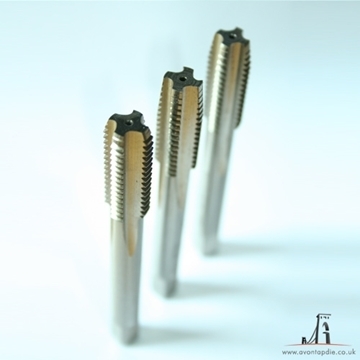 HSS M2 High quality General Purpose Taps, Ground Thread, available in sets of three and also individual taps. Right Hand Cutting, Straight Flute. 1 - 7mm tap wrench.